Ashley lives in Greensboro with her husband Chris. 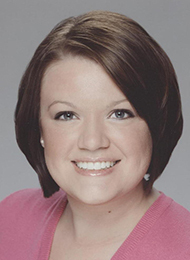 She graduated from the Dental Assisting Program at GTCC in 2006; she then completed the Dental Assisting National Board exam and became a Certified Dental Assistant and Certified Preventive Functions Assistant. Additionally, she has a Bachelor of Science Degree from UNC-G. Ashley and Chris have a son, Simon, who was born in 2012. 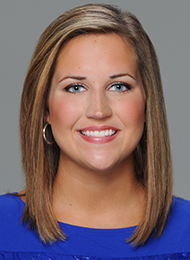 Ashley enjoys spending time with her family and friends, watching Tarheel basketball, and reading. She joined the practice in 2006. Angie grew up in Randolph county and currently resides in Liberty with her twin children, Hank and Dixie. Angie graduated from the GTCC Dental Assisting Program in 1992. 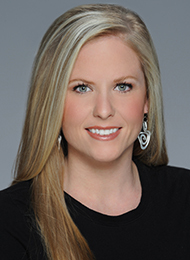 She originally joined the practice with Dr. Stephanie in 2004, but has many years of experience in the dental field. Angie enjoys making pottery, shopping, watching basketball and softball. Lauren was born in Greensboro and continues to live there with her daughter, Cadence. She graduated from the Dental Assisting Program at GTCC in 2007 and immediately following graduation, she joined the practice. Lauren enjoys spending time with her family and friends, traveling, shopping and working out. Brandy lives in Eden, NC with her husband, Daniel. 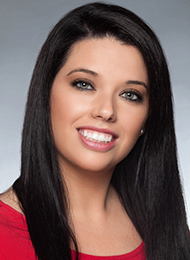 She graduated from the Dental Assisting Program at GTCC in 2007 and joined the practice in 2009. She enjoys spending time with her husband and their daughter, Brooklyn. She has two cats Neko and Mojo. Brandy also likes to scrapbook and going to the movies. Emily lives with her husband, Cory. She graduated from the GTCC Dental Assisting program in 2009. She then completed the Dental Assisting National Board exam and became a Certified Dental Assistant and a Certified Preventive Functions Dental Assistant. Emily enjoys spending time with family and friends, and gardening. She joined the practice in 2009. Ashley grew up in Winston-Salem and now lives in Winston-Salem. She graduated from the Dental Assisting program at GTCC in 2007. She then completed the Dental Assisting National Board Exam and became a certified Dental Assistant. Ashley previously worked in orthodontics for six years and recently joined our team and an administrative assistant in April 2013. Ashley loves camping, going to the beach and mountains, shopping, and spending time with family, friends and her husband, Chris. Hannah currently lives in Archdale with her husband, Matt. She went to Trinity High School and then graduated from the Dental Assisting Program at GTCC in 2011. Following graduation from GTCC, Hannah joined our practice. She is very close to her family, and loves to spend time with them. She also enjoys Carolina Basketball, reading and getting manicures. Miranda lives with her husband and their two daughters on a family farm. She graduated from the GTCC Dental Assisting Program in 2011 and joined HPPD soon after. She enjoys going to the beach with her family and spending time on their farm. Anna is from Sophia, NC and continues to live there with her husband, Daniel, their daughter Willow, and their dog, Zoie. 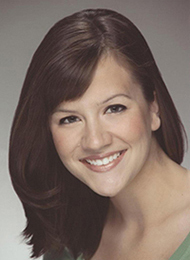 Anna completed the Dental Assisting Program in 2012 and joined our practice right away. She enjoys traveling, working out and hanging at the pool or lake with friends. Anna also has two brothers, one of which is her twin! Hannah currently lives in Burlington with her husband Ryan. 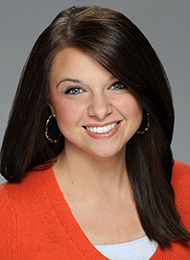 She graduated from the Dental Assisting Program at UNC-Chapel Hill in 2012. 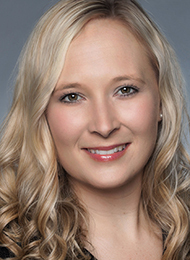 She joined our practice in early 2014, and brings with her over two years of experience in pediatric dentistry. Hannah has always loved children and enjoys making your child’s visit to the dentist a positive experience! In her free time, Hannah enjoys shopping, going to the beach, spending time with her family. 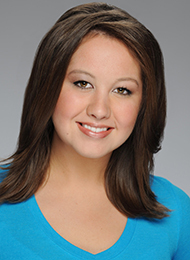 Sarah was born and raised in the Asheboro area and continues to live there. 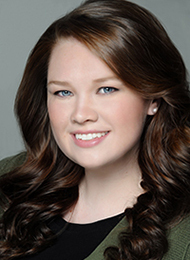 She joined the practice in July 2014, after graduating from the Dental Assisting Program at GTCC. Sara loves working with children, and is extremely creative! She enjoys spending time with her furry friend Phoebe, being with family and friends, and taking selfies. Shandelyn lives with her husband, Kris and their fur baby River. 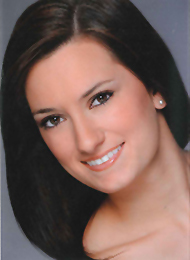 She graduated from the dental assisting program at Alamance Community Collect in 2010. Shandelyn worked in pediatric dentistry for almost eight years before she joined our practice in 2017. Shandelyn enjoys spending time with family and friends and traveling to new places. Patty lives with her husband, Derrick at Badin Lake, NC. She also has two children, Khristen and Matthew. 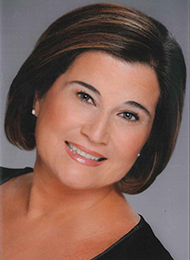 Patty has an Associate’s Degree in Business Administration from Randolph Community College. 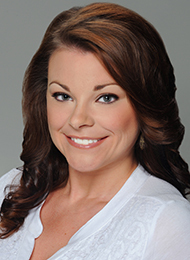 She has experience in the medical and dental field, including pediatrics. Patty joined HPPD in 2012. She enjoys reading, shopping and boating. Stacie is from Archdale, NC and lives there now with her husband, Rob. They have two children, Zach and Bella-Grace and also a Yorkiepoo, Sophie. Stacie has an Associate’s Degree in Administrative Office Technology and Business Administration. 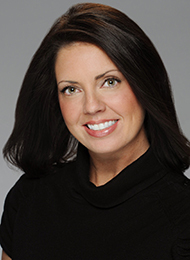 She has over 15 years of experience in the dental field! She joined HPPD in 2010. Stacie enjoys reading, volleyball, jogging, gardening and spending time with her family. Erica was born and raised in Thomasville, and lives there now with her husband, Chris. She has two boys, Jordan and Carson. 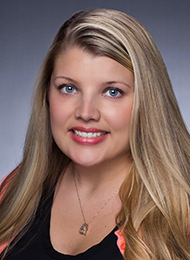 She has 10 years of office administration experience, including pediatrics. She enjoys spending as much time as she can with her family, going to the beach, watching her boys play sports. Erica joined us in early 2014. Crystal lives in Trinity with her husband and two children, Noah and Gracie. She graduated from the Dental Assisting Program at GTCC in 2007. She previously worked in general dentistry for five years, and joined our team in April 2015 as an Administrative Assistant. She enjoys spending time with her family and church. She also enjoys travelling, shopping, and a good movie. Suzanne was born and raised in Kernersville. She now lives in Winston-Salem with her husband, Robert. They both share in the joy of raising their son Liam, born in September 2013. 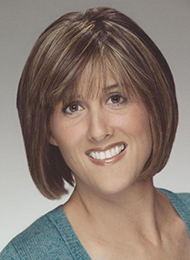 Suzanne brings ten years of medical office administration experience with her! She enjoys spending time with family and friends. Suzanne loves to be at the pool, the beach, and really enjoys photography.